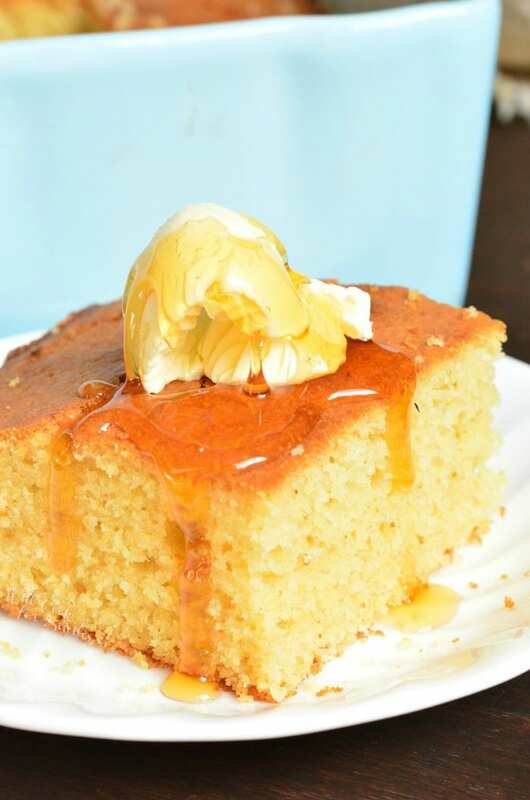 Buttermilk Cornbread is a delicious, simple bread option to serve with dinner. 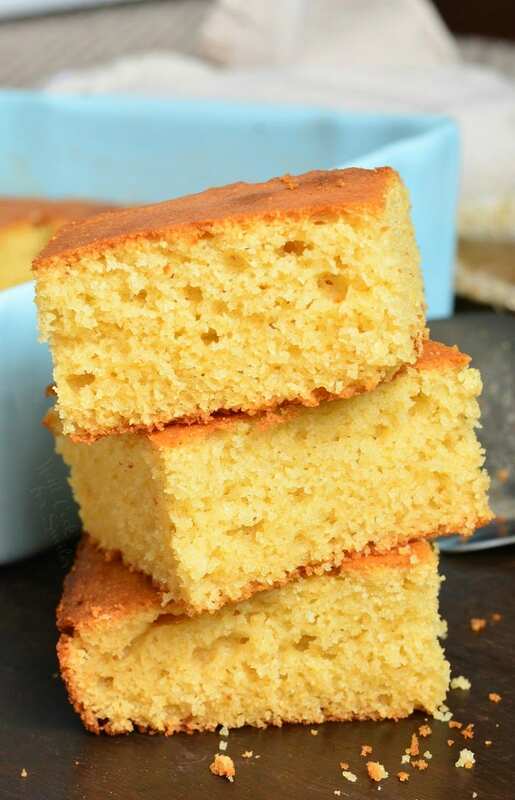 This buttermilk cornbread is soft and moist on the inside with a little crunch on the top. 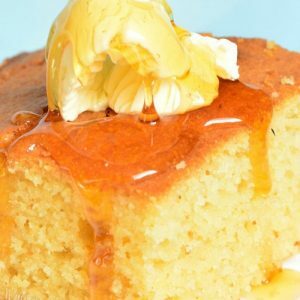 Cornbread is made with buttermilk and slightly sweetened with honey and sugar. No dinner is complete without some fresh, warm bread on the table. Cornbread is an easy southern bread. 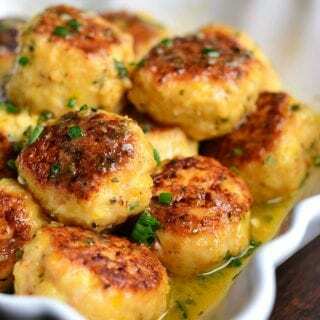 It has a soft, crumbly texture and yet it is still moist and tender. It’s slightly sweet from honey and a little sugar so it had a pleasant touch of sweetness. 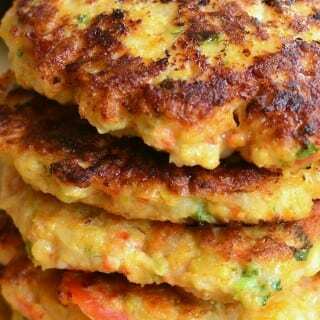 It is also made with buttermilk for fuller body and moist texture. There is no need to get a box mix to make cornbread because it’s so simple to make. 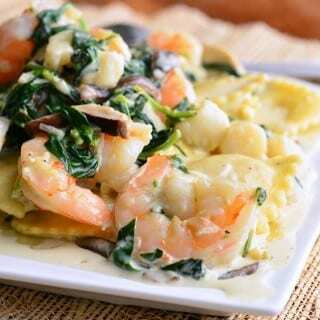 All you have to do is mix dry ingredients and wet ingredients separately, then combine them slowly. 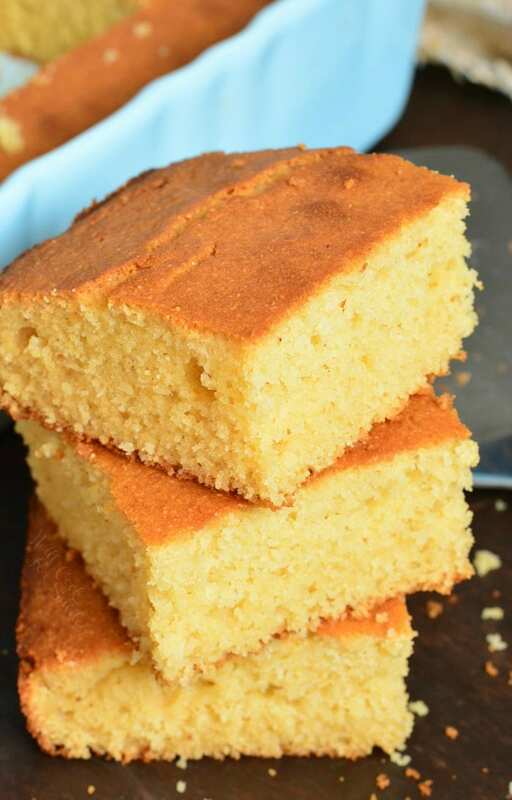 Bake and enjoy some warm cornbread for dinner or breakfast. Cornbread can be serve with soups, stews, and chili. It’s delightful for breakfast with some butter and honey on top. Make a sandwich by slicing a piece in half and adding your favorite sandwich fillings. Try making a cornbread sandwich with leftover turkey and gravy. It’s a heavenly way to eat Thanksgiving leftovers. There are many flavors that can be added to cornbread ranging from sweet to savory. This cornbread recipe is sweetened so try adding sweet touches like cinnamon, whole kernel corn, blueberries, cranberries, orange, or lemon. 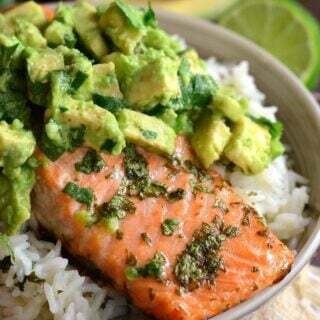 To go a savory way, honey can be taken out but keep sugar in. Add savory flavor ingredients like cheddar cheese, jalapeno peppers, chives, whole kernel corn, cooked bacon, or cooked sausage. 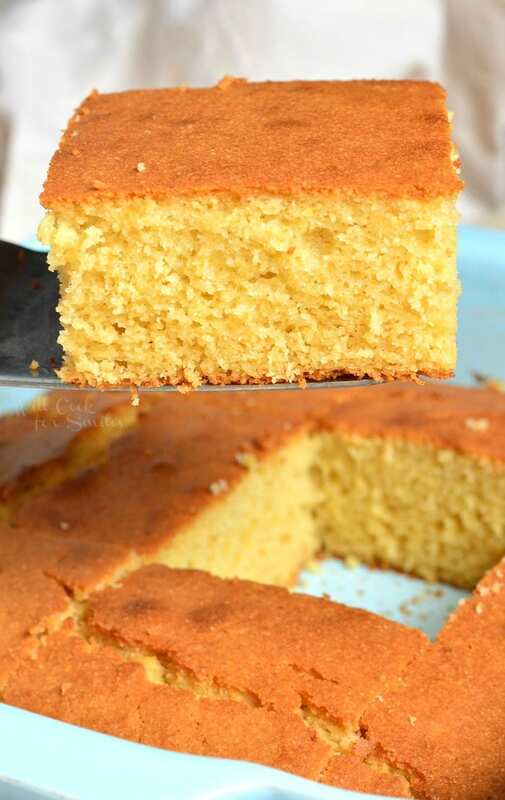 This buttermilk cornbread is soft and moist on the inside with a little crunch on the top. It's slightly sweetened with honey a little sugar. Pre-heat oven to 375°. Rub a 9x9 baking dish with butter all over the bottom and up the sides. Make sure to get the corners and folds well. Combine dry ingredients in one bowl and whisk them well. Combine wet ingredients in another bowl and whisk until smooth. Slowly add dry ingredients into wet ingredient, whisking after each addition. 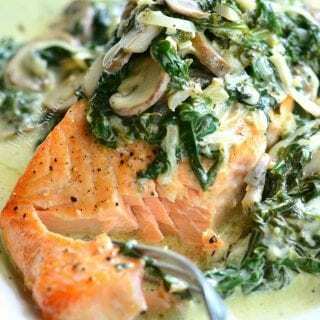 Make sure it's all whisked together completely and set aside for about 10 minutes to let all those beautiful ingredients activate. 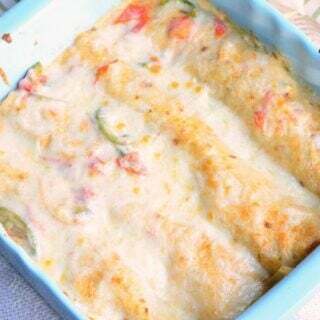 Transfer batter into prepared baking dish and spread it evenly. Bake for about 33-38 minutes. You may need to loosely cover the baking dish with aluminum foil after about 25 minutes, if the top is browning too fast. Take out of the oven and let it sit for about 10 minutes before cutting. I hope you enjoy it, Kiara!